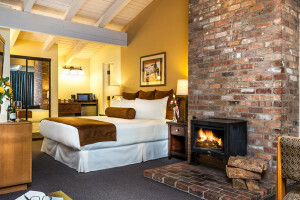 Sun Valley Idaho Hotels offer comfortable lodgings, great location, standard amenities, concierge services, and service that you can count on to the make the most of your vacation in Sun Valley ID. 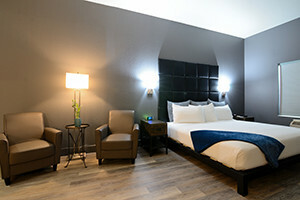 From a luxury or boutique Sun Valley Idaho Hotel to national chains and budget options, explore all hotel lodging options here. 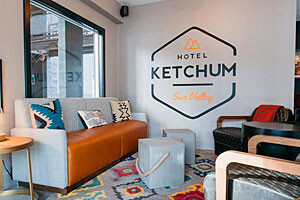 Hotel Ketchum - Start Here. Do Anything.